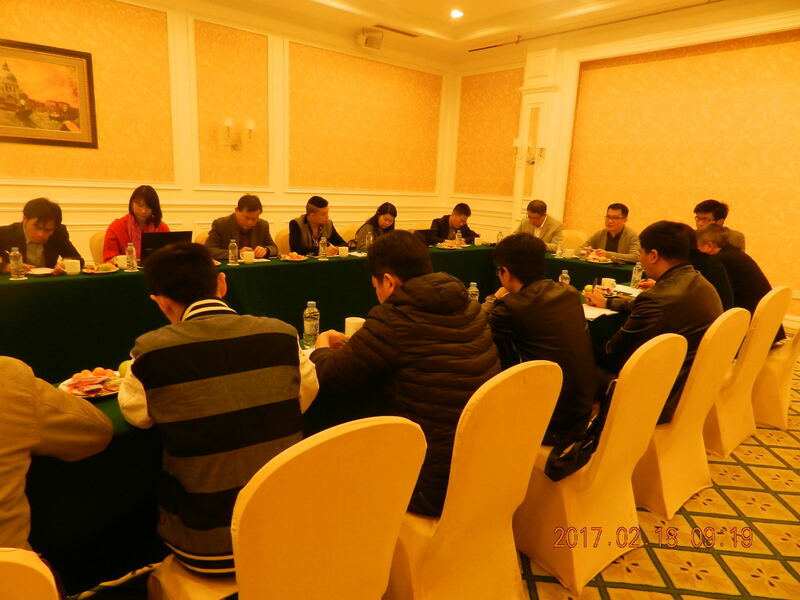 From Feb. 12th to Feb. 19th, 2017, the LUMBENCY middle and senior management group gathered in Geneva Conference Hall of Shaoguan Phoenix City Hotel to speak freely, learn from the past and look to the future. 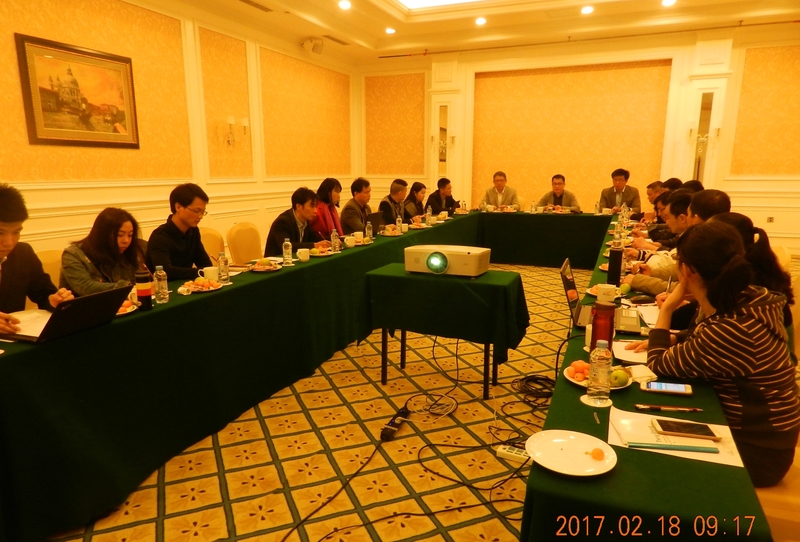 After the LUMBENCY President Mr. Wu addressed the meeting, each department head gave a detailed report for the department work in 2016 and stated the specific working plan in 2017. The participants firstly listened to every summary and report, then discussed about the problems, difficulties in the work and recommendations. 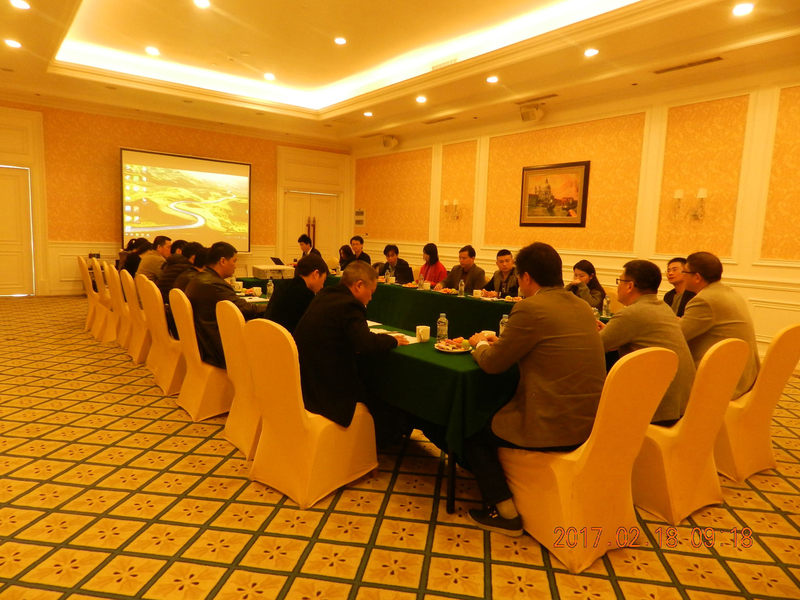 After that, the LUMBENCY president Mr. Wu and vice president Mr. Li made a detailed response and ensured solutions for each department views and suggestions. At the end of the conference, Mr. Mu made a summarized speech for the meeting. He firstly praised for the company achievements. 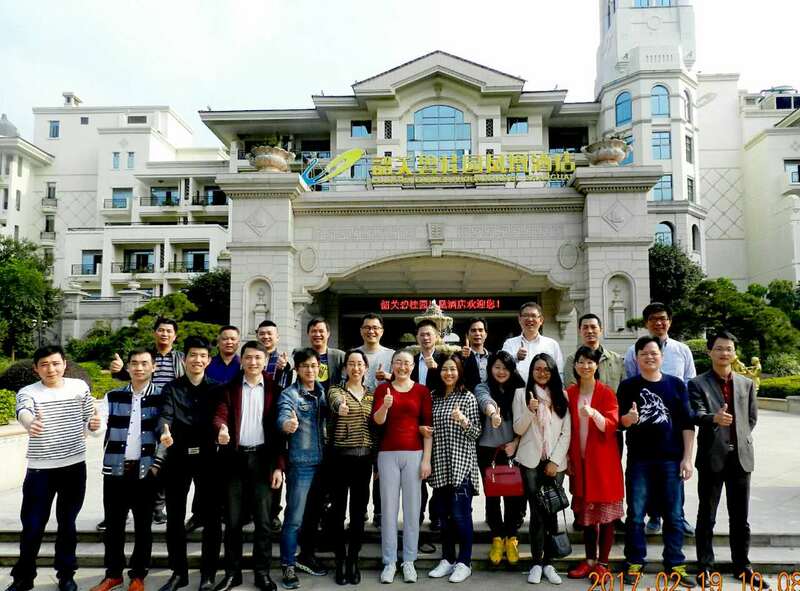 Even under the domestic difficult economic situation, LUMBENCY successfully got the domestic large metro project and oversea order of millions of the world famous brand, which again achieved double growth after 2015. It means that in the two years of 2015 and 2016, LUMBENCY achieved the performance of four times growth. It is thanks to all members taking concerted efforts and struggling as unity with the leading of the middle and senior managers. We sincerely hope all department managers, carrying the good momentum of 2015 and 2016 into 2017, lead the staff to improve work efficiency and gain better achievements with the standard of “Great faith, great attitude, great thinking and great habits”. 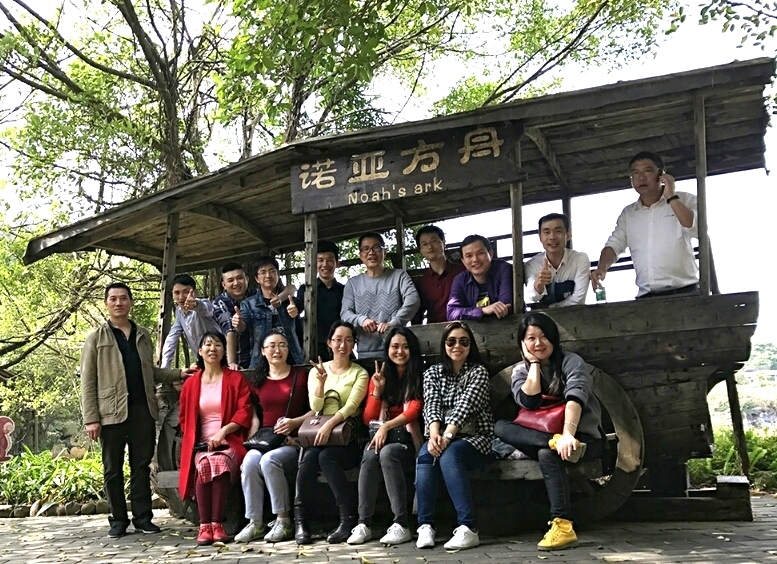 After the two days of nervous and orderly meeting, all the staff gets more confidence for the company future and more passionate with rich harvest and clear plan. Looking back to 2016, we are deeply heroic! Forward to 2017, we are filled with confidence! Walking with steps of youth, marching the joyful of melody, our dreams set sail from here. 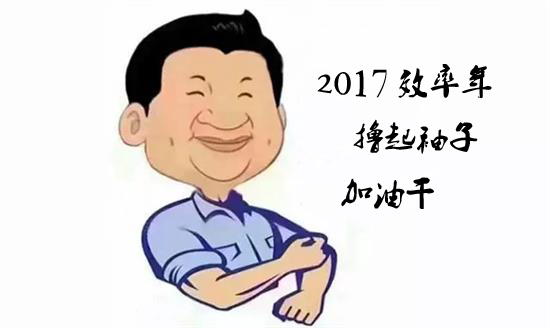 In 2017 year of efficiency, let's roll up our sleeves and work hard.